Good news for ubuntu user, especially for gamers that using ubuntu as main operating system, because the team of ubuntu developers has decided to create a new PPA, which offer the latest versions of the proprietary Nvidia drivers. As any Ubuntu User knows, the Current Nvidia drivers available in the Official Ubuntu Repositories are actually old version. It takes a lot of time for any driver to land in the ubuntu repository, but there is a good reason for that. Canonical doesn’t have the manpower to test and clear each new proprietary driver release for AMD and Nvidia. It’s left to the community to do this, and they’ve actually done a pretty good job. The new PPA Proprietary GPU Drivers will always have proprietary drivers Nvidia updated simply by updating the distribution, good solution to be recommended particularly for users who love to play. 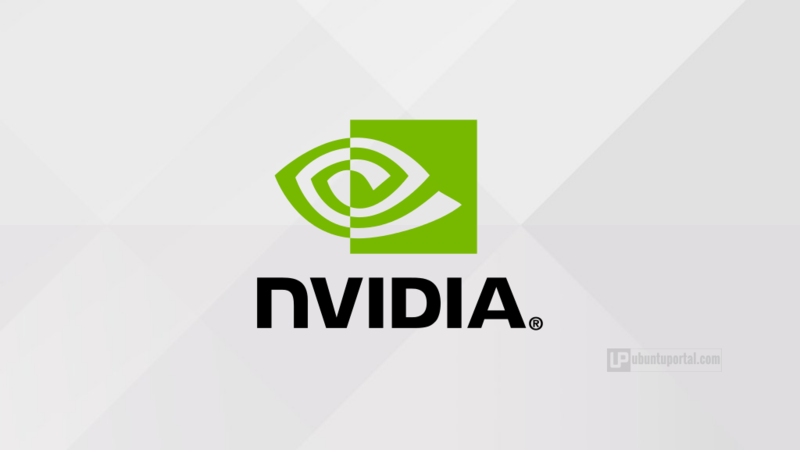 Currently, the PPA Nvidia Graphics Drivers provides Nvidia Driver 352.30 (Stable version) and Nvidia Driver 355.06 (beta version), Also include libvdpau 1.1 and vdpauinfo 1.0, for Ubuntu 15.04 and Ubuntu 14.04 LTS and Nvidia Driver version 346.87 for Ubuntu 12.04 LTS.